Jaded Blossom: Announcement, Winners AND a Giveaway! That is a very exciting partnership. Congrats! That is awesome I love the quality of the Peachy stamps so much!!! There are several sets I am eyeing can't wait to order!!! Congrats on your new partnership! Love Peachy Keen :-) . Very cute set!! Thanks for a chance to win it! That is awesome! I love my peachy keen stamps! They are top quality! Congratulations-I love my peachy keen stamps! Great partnership! so exciting to be with peachy keen stamps, and what a cute set. So excited to see my name as a winner!! Congrats to the others also!!!! Thanks so much for the chance to win again!!!! Congrats on the new partnership and congrats to the winners!!! Wow! That's Awesome! Congratulations to all the winners! best of luck. Your endevors seem to be advancing well. OMG! Thank you so much. That's awesome! Congrats on the partnership with Peachy Keen! Congrats to the other winners as well. This news is just peachy!!!! Congrats ladies!!! Congrats! My two favorite stamps sets--both peachy!!! AWESOME! Congratulations on your change of your stamps. Who doesn't love peach. Congrats to the winners too. Awesome projects. Congrats on the new manufacture. Your stamps will be even better than they already are!! So excited for you! Congrats to the winners also! So glad to hear that you've gone "Peachy" :) Congrats to the winners. Congrats! This will be so COOL! How exciting! I love the quality of PK stamps! So excited! Love your stamps! Woo hoo!! great news!! Congrats to all the winners! Wow, that's fantastic! I'm already a fan of Peach Keen stamps, so I know the quality is very good. 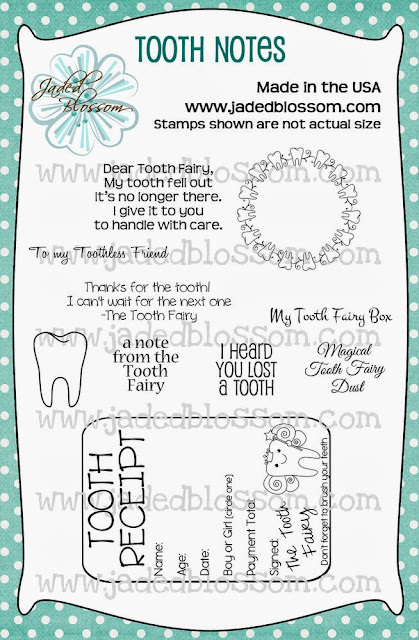 Thanks for the chance to win the tooth stamps. I've subscribed to you, follow you on facebook, and your blog. Congrats to the winners!! That's great that you went peachy too!! I am already a follower! That's awesome news. The stamps are amazing quality. Congrats to the winners! Congrats to the winners and for going PEACHY!! What great news on going PEACHY! Congrats to all the winners!!! Congrats on partnership with Peachy Keen!!... and Congrats to the winners! Thanks so much for the chance to win! Congrats on your exciting news and a big congrats to all the winners too! What a match made in heaven! Your gorgeous designs and peachy's stamp quality is such fabulous news! OMG! This is such good news...I loved your stamps before but this is such a bonus! Awesome combined with Awesome! I will be ordering this stamp. Love it. So exciting! I love Peachy Keen stamps and it's great that you will be working together! Congrats on your new peachy venture! Congrats on your new partnership! I'm already a follower. Woo Hoo! Love your stamps and Peacgy Keen! Congratulations!! OMG!! !thank you ladies for my prize and how fabulous it is that you are going Peachy!!! Much success!!! Awesome I love the peach quality! Am already a follower & subscriber. Congrats on the exciting move. Love Peachy Keen. Thanks for the chance at this awesome set. Love your stamps. Thanks for the chance to win!! Shut The Front Door!!!! Omg u guys, this is amazing!!! Congratulations!!! I'm so happy for yous, and happy that when I order my stamps will be just peachy...lol! Congrats to the winners! You guys know I already stalk yous! Lol! Congrats on partnering with Peachy Keen. I wish you lots of luck. This is a darling stamp set. Congrats, PK stamp quality is THE best! Please include the stamped image on the stamp sheet (some PK manufactured stamps don't have this and it's so hard to read the stamp itself). Hope that makes sense! Beautiful stamp set. Love it! This would be perfect for me and my daughter! I am a registered dental hygienist by day and a paper crafter the rest of the time. This would also be really neat to have ready for when little ones have to have a little extra "help" from the dentist! Man I would love to win this! PS - Congrats on becoming PEACHY! This is a super set. I'm a teacher and this set would be wonderful to use to make tooth boxes or envelopes for kiddos to put their teeth into when they loose them at school. Becoming Peachy... How fun is that? TFS. These stamps adorable. Congrats on your new parter. All I can say is Awesome !!!!!!!!!!!!!! Awesome that you are going to peachy Keen stamps to make your stamps. I buy from there all the time ( Love there Packer theme stamps). They have high quality stamp. Awesome news! 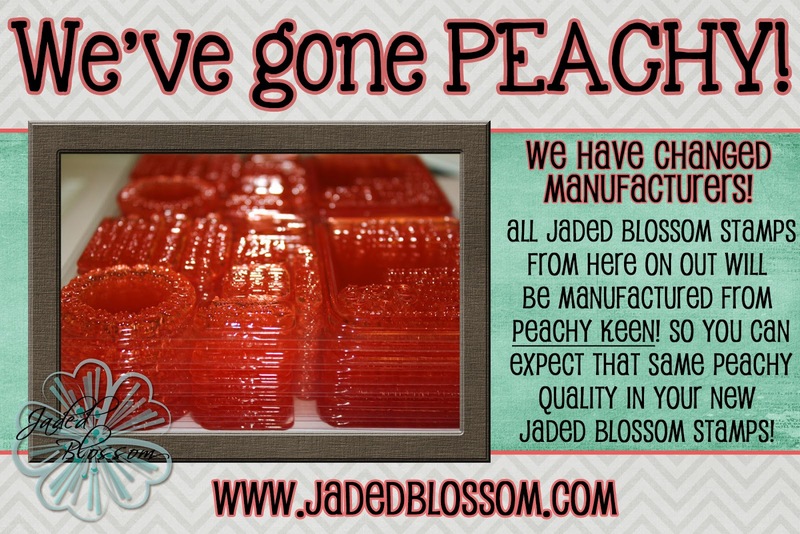 Congrats on Peachy Keen manufacturing your stamps! And congrats to the winners! Congrats on the new stamps. I love your stamps already. Woo Hoo! I just saw on Peachy Keen facebook. I didnt know about your store till now. Goodie cant wait to shop your cute stuff and love your making it peachy! I just looked at your store and was LOL! I LOVE your stamps Im so getting some the Bunny Poop and Snow Man Poop and Pick up lines I was just rolling. Im sure there is more I have not seen!!! I happen to be making ghost poop for halloween party HINT HINT HAHAH! GREAT STUFF! This se is adorable@!!!!! Thanks for the chance to win! Awesome stamp set! 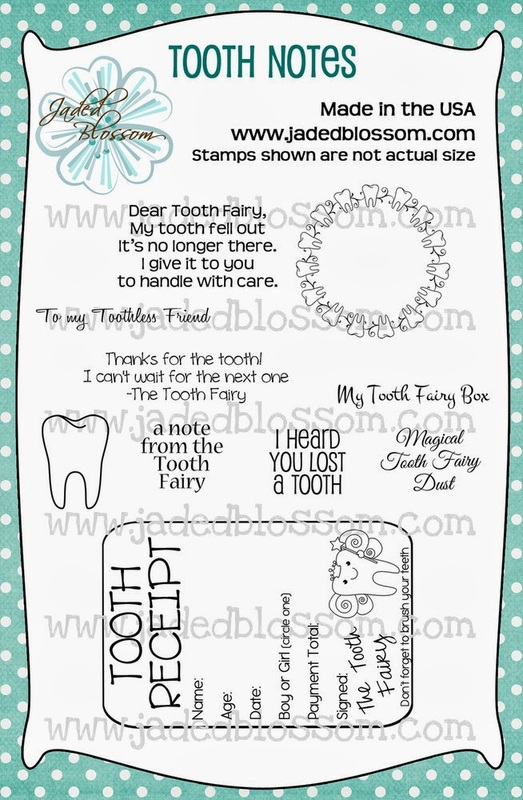 I love peachy keen stamps and I can't wait to try this Tooth Notes set! Waht a cute stamp set! Perfect for those little kids! Thanks for the chance to win! Congrats on the new peaachy stamps! LOVE YOUR STAMPS AND PROJECTS!! Would love this set!! Exactly what I am looking for! Thanks for the chance! congratulations. what a great giveaway. never seen a set like this! thanks for the chance to win it. 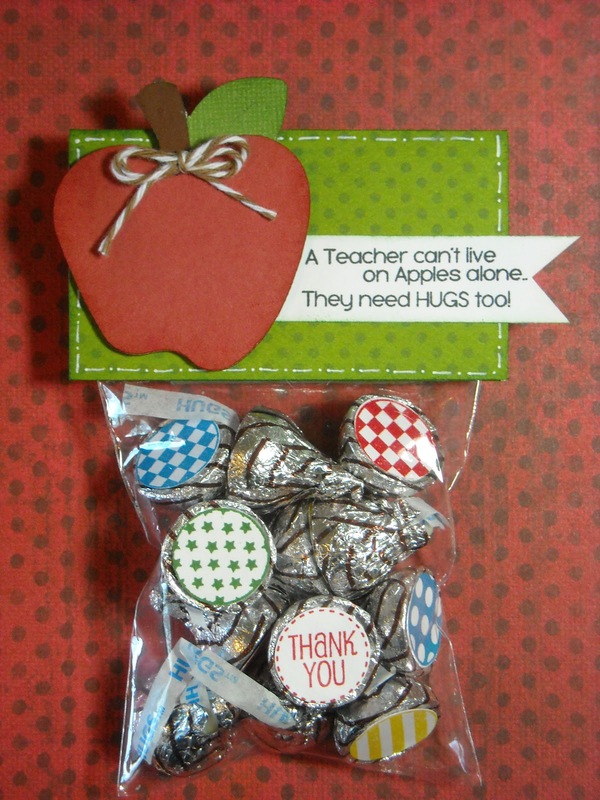 love, love your teacher treat bag! Congrats - Very exciting news!! The tooth notes are soo cute! I just love your stamps! Congrats! What an exciting venture for you!! I love Peachy Keen and now I will love your stamps too. Cant wait to see what you release! Wow. Peachy is well..,just peachy. Congratulations. I love this set! I just found your site and think this would be great for my grandchildren as well as my 2nd graders!